Running a carpentry business is bound to be challenging in terms of struggling to keep within the given time and budget, maintaining inventory, at the same time making sure that the quality is not compromised. One of the key aspects is keeping track of sales, revenue and expenses as they occur. In order to maximise your profits, you need to be able to accurately project your sales and spending. 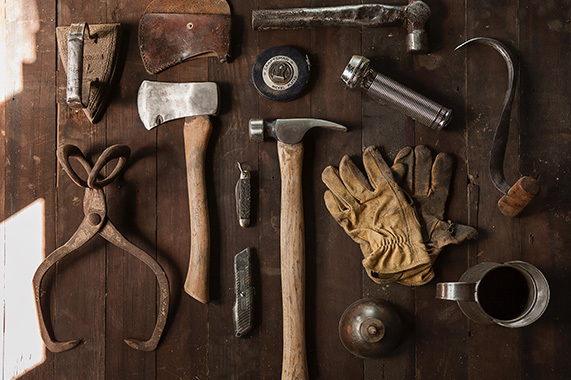 Although the carpentry profession involves traditional skills and expertise, advances in technology have introduced increases business efficiency along with saving time and effort. Smart forecasting and planning help you reduce unnecessary spending, schedule production and staffing. Along with effectively managing your cash flow, it also helps you avoid missing out on potential opportunities. It is important to be able to accurately pre-empt your jobs in terms of volume and type of service. By being aware of all of this, along with predicting the period of occurrence through the year, you will be able to have enough cash or credit in order to pay off your bills in a timely manner. This will help you avoid penalties and mitigate the loss of access to important vendors. You will also end up relying less on credit which will automatically reduce your interest payments. By discussing your potential sales and production, you can accurately determine data to manage your finances. Every business relies on word of mouth but going the extra mile to get new clients always helps. By being able to forecast your sales and planning your finances well in advance, you have the luxury of allocating an appropriate marketing budget to advertise and promote your business. If you are aware of the times during the year that the business is bound to slow down, low-cost, guerrilla marketing to stabilise your income. Carpenters often have to deal with fluctuating demands. For example, most people request carpentry jobs in the summer when it’s more feasible for outdoor projects. However, during other periods demand can be especially low, and you may be forced to cut prices to meet the low demand. With insights into such trends—particularly, demand and capacity data—you should be able to create a model that will help you add to or reduce your workforce while maintaining a balanced utilisation of assets and resources. Although not a new technology, the principles of time management and schedule planning are foundations on which new technologies thrive. When scheduling software is integrated with data from IoT devices, we get advanced schedule optimization tools that go much further and help with real-time forecasting of field service demand and even potential resource needs. For example, by scheduling quarterly marketing plans, you will have enough time to find the best suitable mode of communication and the right marketing talent to optimise your services. 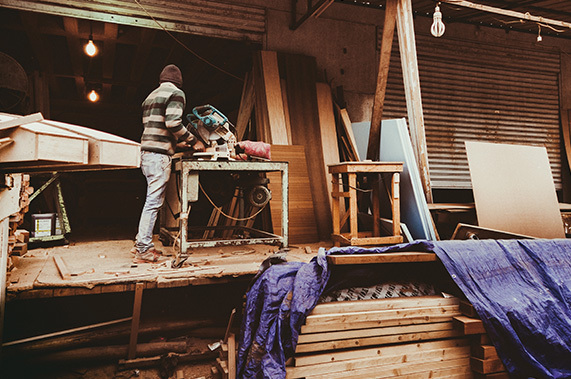 These are just a few ways in which smart forecasting and planning can help with your carpentry business. These tips can also be applied to most field service business and there are a lot of additional insights that forecasting and planning can help you with.